Luke Morrison, Colourist at The Mill in London, won Color Grading - 90 Seconds or Under and Best of Midwest for the Canadian Olympic Committee 'Be Olympic', created in collaboration with Sid Lee Toronto, and Director Ian Pons Jewell and Director of Photography Mauro Chiarello of Revolver Films. 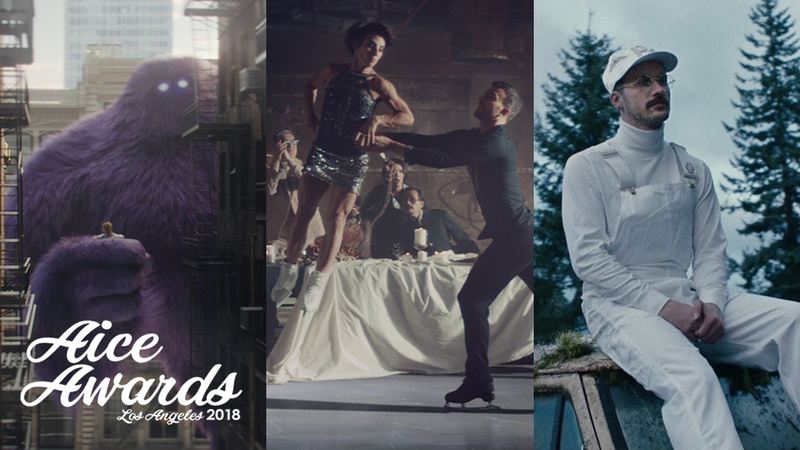 Gregory Reese, Colourist at The Mill in Los Angeles, won in Color Grading - Music Video for Portugal.The Man 'Feel It Still' from Wieden+Kennedy (Portland) and Directors Ian Schwartz and fourclops, and Director of Photography Michael Ragen of Prettybird. Monster.com 'Opportunity Roars' also took home the award in the Visual Effects category. Congratulation to the artists involved and all the night's winners! See the full list of awards here.